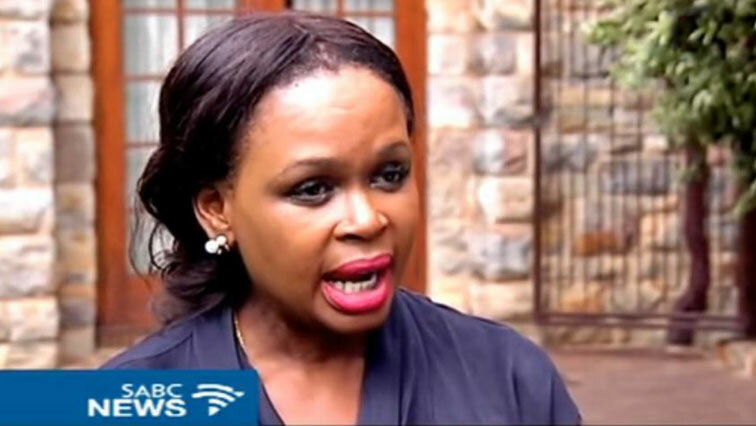 SABC Economics Editor to clear her name in court - SABC News - Breaking news, special reports, world, business, sport coverage of all South African current events. Africa's news leader. Thandeka Gqubule says she wants to know who was her handler and her code name. Former Mail and Guardian journalist and now SABC Economics Editor Thandeka Gqubule has vowed to go to court to clear her name. She is mentioned in the Pascal Lamche documentary on Winnie Madikizela-Mandela as one of the 40 journalists who were working for the apartheid government. On Monday at a media briefing, Gqubule lambasted those accusing her of being a former agent of the apartheid government’s Stratcom. She says she wants to know who was her handler and her code name.